Philips is currently testing its LiFi technology at the offices of a French real estate investment company, Icade. 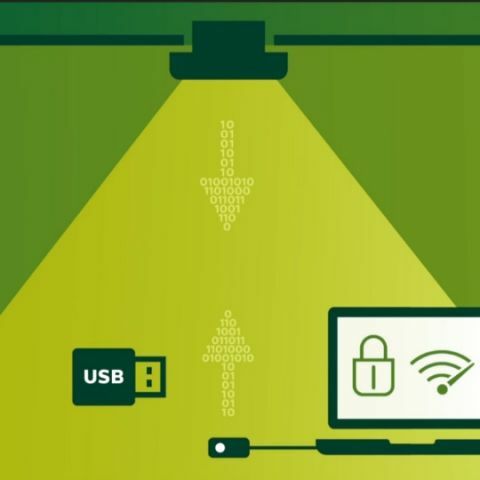 Similar to how WiFi provides internet using radio waves, LiFi uses light waves to transmit data over a high-speed broadband internet of up to 30 Mbps. Philips has announced its LiFi: broadband data service which offers speeds of up to 30Mbps using high quality LED lighting. LiFi is a high-speed wireless technology which is same as WiFi but uses light waves for transmitting data two-ways. The company will showcase the technology in their La Defense smart office. Philips Lighting (Euronext: LIGHT), the world leader in lighting, is now offering Light Fidelity (LiFi), a technology in which high quality LED lighting provides a broadband Internet connection through light waves. As the lighting company for the Internet of Things, Philips Lighting is the first global lighting company to offer LiFi-enabled luminaires from its existing office lighting portfolio.